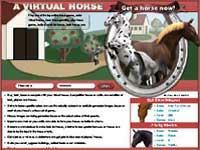 Buy, train, breed or compete with your virtual horses. 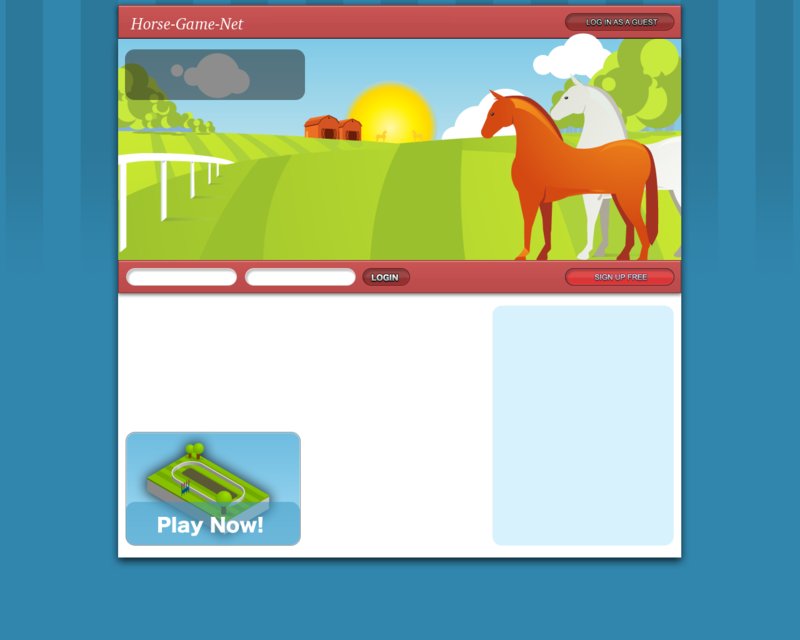 The competition is based on skills, tack, players' and horses' abilities, on horse's shape or happiness etc. Become a manufacturer to make tack for horses, a trainer to add special bonuses on horses or a rider to be the best in the horse events. 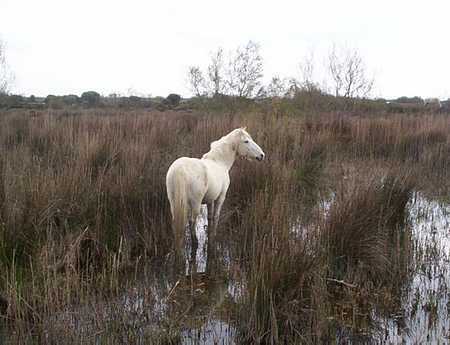 Get a job as a vet or as a stablehand and get paid to take care of players' horses. Build your ranch, upgrade buildings, collect treats or raw materials.